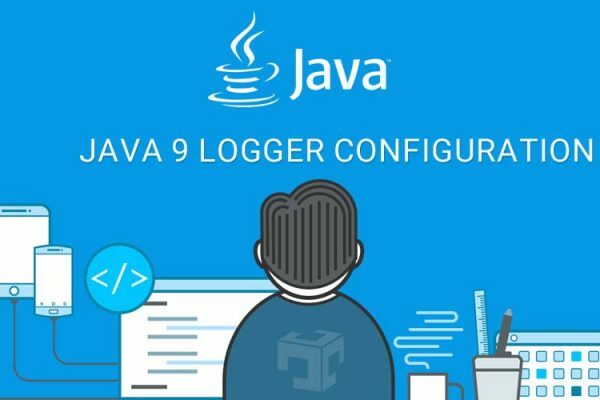 This article contains Java 9 Logger framework configuration with detail explanation and examples. Java 9 Logger new API with detail explanation. Defined and used in the java.base module, hence it cannot depend upon the java.util.logging API. Be easily adoptable by applications which use external logging framework, such as SLF4J or Log4J. Reduce dependencies on the java.logging module in order to simplify the JDK module graph. Deals with bootstrap issues, so that platform classes can log messages before the log consumer is initialized. If the “java.util.logging.config.file” system property is set, then the property value specifies the properties file to be read as the new configuration. Otherwise, the LogManager default configuration is used. LOG File will be created at default user home location. NOTE: By default java only configure a ConsoleHandler, which will only show messages at the INFO and above levels. If you want to write LOG on file then need to enable java.util.logging.FileHandler.